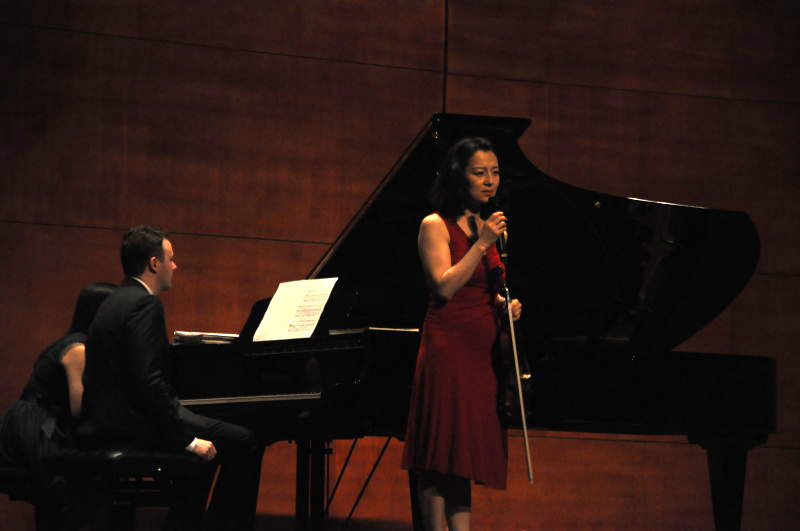 About 8 years ago, I started OneMusic Project as an effort to bring the art of chamber music to a wider audience. At the time the idea was simple: I’ll just create one music project at a time - hence the name. So it began with one concert, programmed and directed with my colleagues, with single goal to bring the works of the great composers to life in a way that speaks to a modern audience of music lovers. We sold tickets to family, friends, friends of friends….and it worked. For 8 years, I continued producing one music project after another. We have performed at major venues in New York City including Carnegie Hall, Lincoln Center Merkin Hall, Scandinavia House, Opera America, The New School and the Metropolitan Playhouse; and the momentum grew. In March 2019, OneMusic Project received 501c3 status as a non-profit organization, so we could take this effort to a new level. 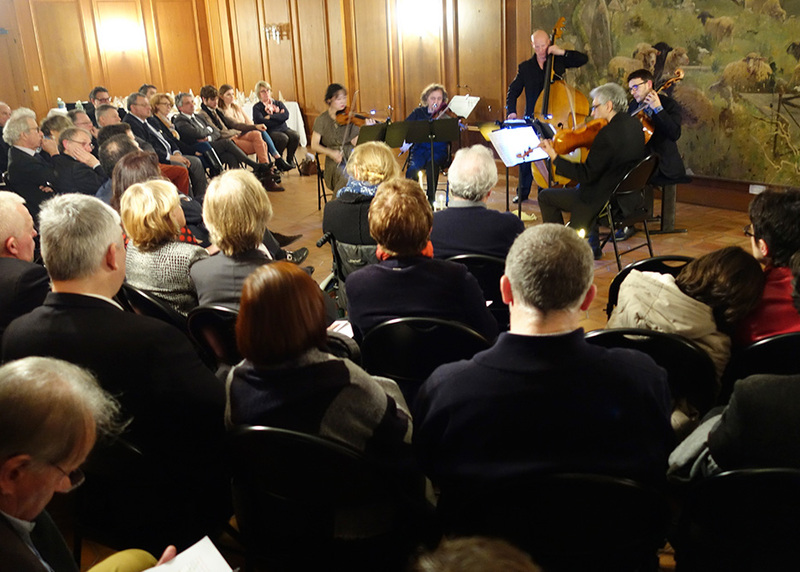 The mission of OneMusic Project is to keep the intimate experience of chamber music alive and vibrant, and to foster a wider and more engaged audience of chamber music enthusiasts. Our core tactic is the production of concerts by a highly select group of internationally distinguished artists from Europe and the USA. The musicians are committed to bringing fresh and unique interpretations through their collaborations. But we believe that celebrating this timeless art takes more than a single performance; it should be an ongoing conversation. To that end, OneMusic Project will present concerts alongside master classes, open-to-public rehearsals, and discussions by cultural thinkers, scholars and artists. 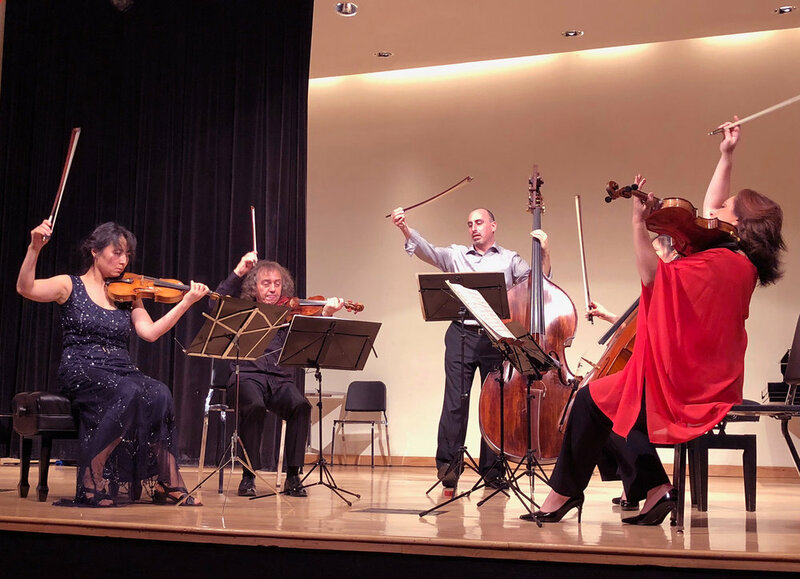 The art of chamber music was conceived in Europe more than 300 years ago, and it was an intimate experience often driven by cutting edge composition. Today’s glossy concert hall presentations are generally highly-produced performances which some would say have lost touch with the origins of the form. It’s our goal to deliver the authentic experience of chamber music, where composers experimented with the subtle nuances of communication in small spaces. 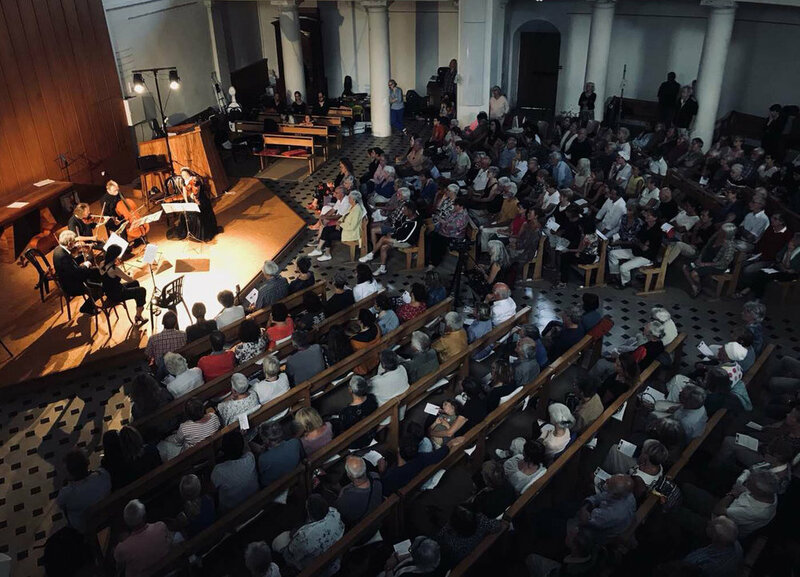 OneMusic Project brings together European and American artists who are committed to the detailed preparation and performance of music in the manor of old-world sensibilities. Many of the musicians are composers themselves, carrying on the traditions of another century to the present day. 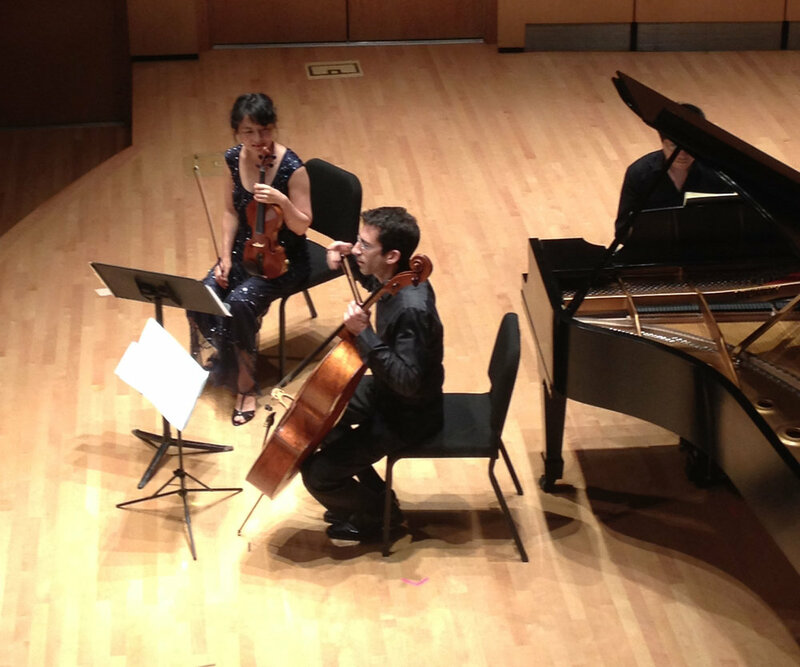 We aim to recreate chamber music’s original settings, and present a multi-dimensional approach to musical insight that enables our audience to engage with artists and scholars to more deeply appreciate the work. We know that our creative journey will be truly inspiring to our audience and the artists alike.